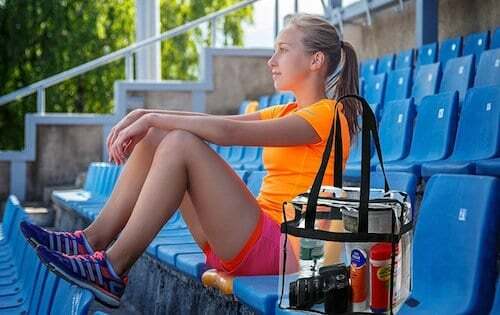 It’s almost time for graduation and, since there is no way to stop the clock from ticking toward the big day, we are here to provide you with a little diversion – our high school graduation gifts for girls. With a mix of both traditional and trendy, we hope you will find inspiration. Here are some graduation gift ideas for your daughter’s friend group and more gifts for guys. and find just the right thing to help the special young woman in your life celebrate her big day. You and your family back home will be able to keep in touch with just one touch of this pretty lamp. 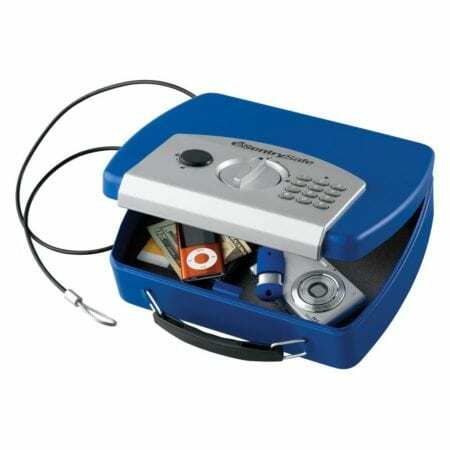 It lights up with the special color that your family picks and you can do the same right back with your color. meets the specifications for NFL stadiums and would be a practical carry-all for the gym, too. There is one reason why we have DYL on our list this year – it is simply one of our very favorite graduation gifts for girls. 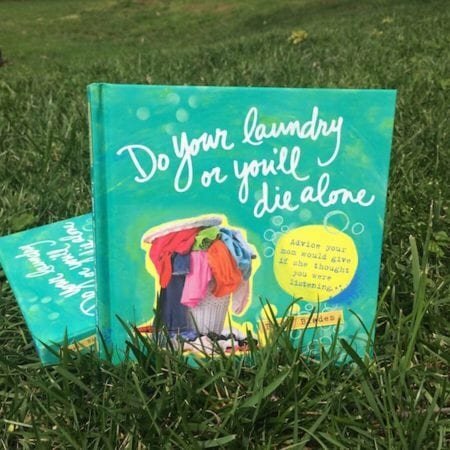 Written and illustrated by Becky Blades, Do Your Laundry includes all the wisdom you want to impart to your daughter, but with Becky’s witty and heartfelt words and gorgeous illustrations. The best part? The last few pages are blank, ready for you to add your unique send-off to the girl who stole your heart 17 years ago. Your daughter’s best safety device is a charged phone and, when she is on the go all day long as a college student, having one of these small, lightweight battery chargers in her backpack to plug her phone into is invaluable. Take a look at the Jackery External Battery Charger, a super popular model and we like the gold color! If you have not yet heard about Allbirds, let us introduce you to our new favorite shoes. Made from superfine New Zealand merino (the softest wool on earth) Allbirds are unbelievably comfortable, lightweight and machine washable. They are perfect for walking around campus all day or going out at night. Your daughter will LIVE in these shoes and will thank you every time she slips them on. is way for your daughter to print pictures wirelessly from her phone. She can begin to add photos of her new college friends alongside her high school ones on that pinboard. and go through it together. This would be a high ROI and among the smartest high school graduation gifts you could buy your daughter. Target sells Google Home and we hear amazing things about their entry into the VA marketplace. that make the boots much more comfy and warm. Regardless of how careful kids are with laundry, they will quickly face a day where they have only mismatched socks left in their drawer, best case, which makes socks THE perfect gift for all college kids. We have fallen in love with the story behind these Notes to Self socks. With a positive word to remind your daughter how wonderful she is, you might want to buy a dozen to be ready for the college care packages in your future. This Alex and Ani bangle bracelet, with Class of 2018 charms, comes in a silver or gold finish. Your daughter can choose different charms or layer on other bracelets as her world expands throughout her college years. since it’s small and has a cable that can be looped around a heavy piece of furniture. We are smitten with Dogeared necklaces and truly impressed by all the wonderful messages that come with each one. For memorable high school graduation gifts, choose one in the shape of your home state or take a look at the Going Places Compass Disc. When your daughter wants to boil water for a cup of tea or cup of noodles, electric kettles are super-speedy. Look for one that’s unbreakable and comes with an automatic cut-off like this one in a bright red by Bodum. Available in 34 and 17 capacity, there are other colors, too. would be a welcome addition to the dorm room. its highest marks. Your daughter will be incredibly grateful that you purchased these headphones once she moves into a noisy dorm. 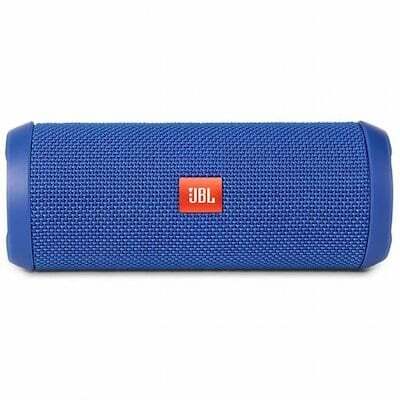 has excellent audio quality, is splash proof, and is under $100. will make it a little easier for your daughter to keep studying even after her roommate is asleep. Looking for high school graduation gifts for girls that a college-bound kid will definitely use this fall? Read 10 Things All Freshmen Need to Bring to College and consider some of these suggestions, all good, all different price points. 3. Mattress Encasement…AllerEase brand for mattress and pillow encasements. are always great ideas for high school graduation gifts. They can shop for essentials and storage crates (once they know more about their dorms) and have them shipped to the stores closest to their schools if they are going far away. 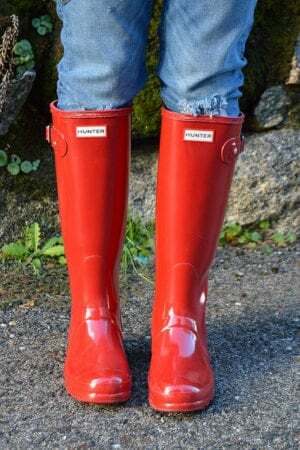 Great Graduation Gift Ideas for High School Seniors – Lots!